Biggest Collection of X-Men Memorabilia: a whopping 15,400 items bags this record for Eric Jaskolka from Iowa, USA. Wonder if he has any superpowers…? Biggest Collection of Gift Cards: Aaron & David Miller from USA and Canada have 3,215 unique gift cards in their New York basement conversion. Everyday’s a birthday in the Big Apple! Whatever it is you’re collecting in your basement, you’re going to want to keep it protected from moisture. This means starting as you mean to go on - by accepting nothing less than pure profes­si­onalism right down the line, from the knowledge, experience and reputation of advisory bodies, like the Basement Waterproofing Association, to the contractor you employ and the waterproofing materials that they use. 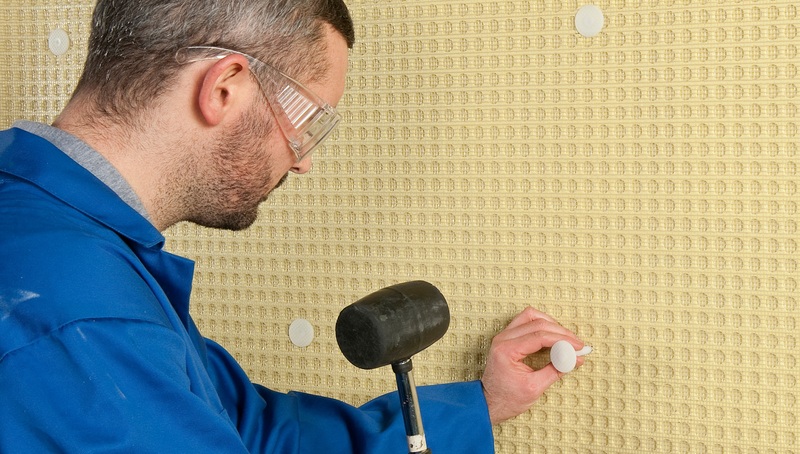 For all your basement waterproofing needs, Twistfix has the answer. Browse our range now and contact our experts for advice and information.